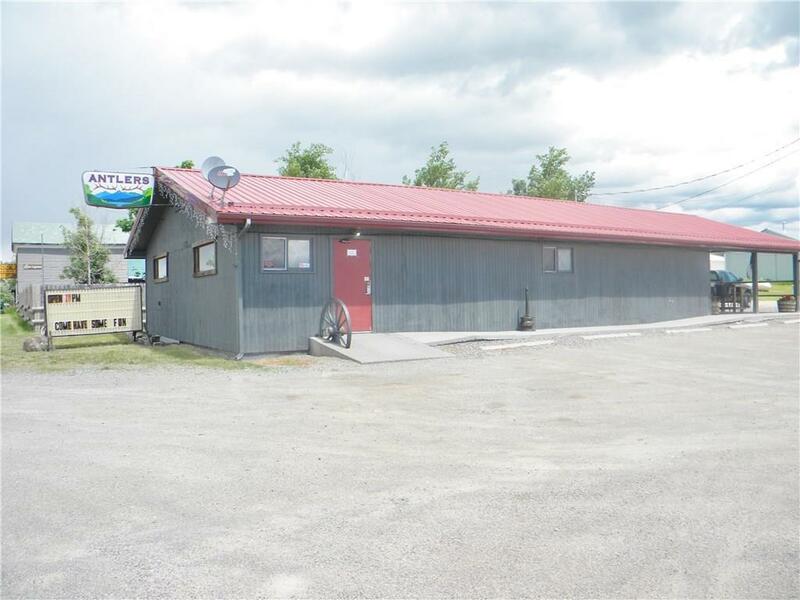 Locally Owned well established bar in Clyde Park, MT. The owner is ready to retire and sell it ALL! Huge clientele of locals and tourists. 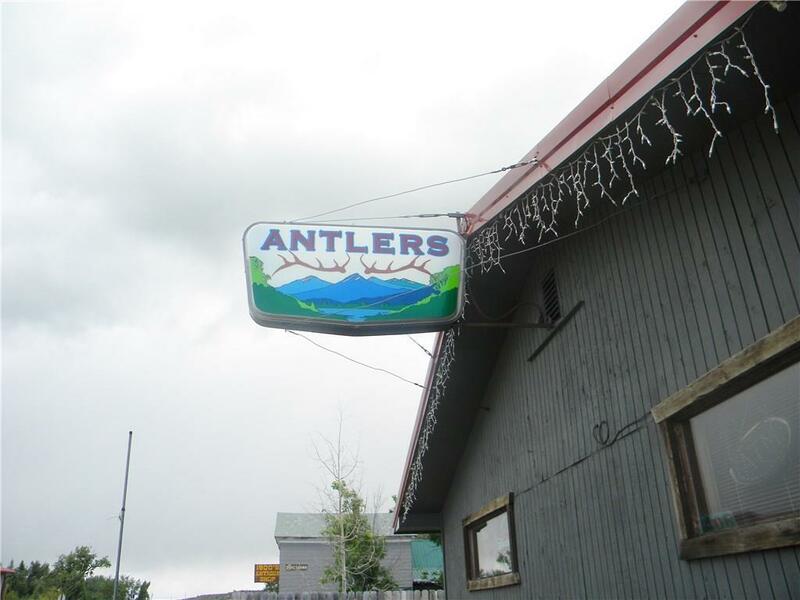 Antlers Bar is 20 minutes from Livingston on US-89 heading to White Sulfur, MT. 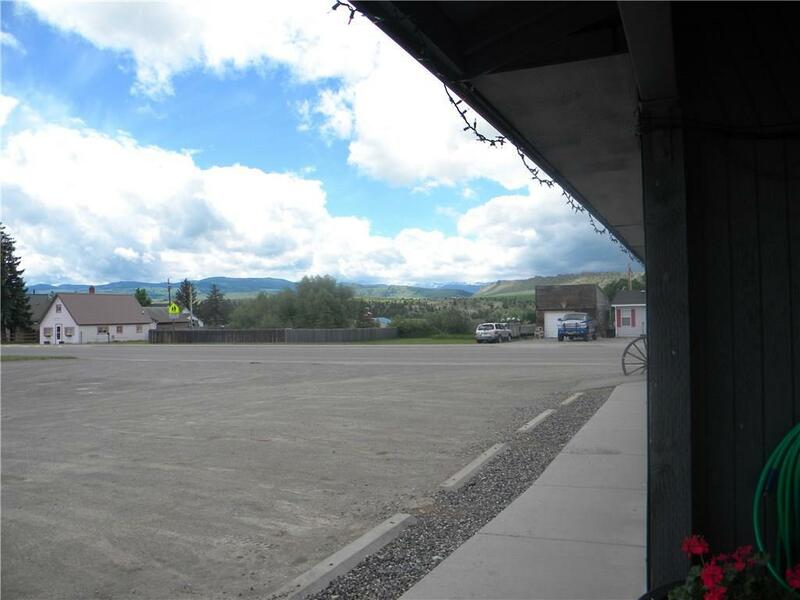 Owner is selling- ALL inventory(except leased items), the business 2002 Dodge quad-cab pickup, 2004 4-wheeler with snowplow. 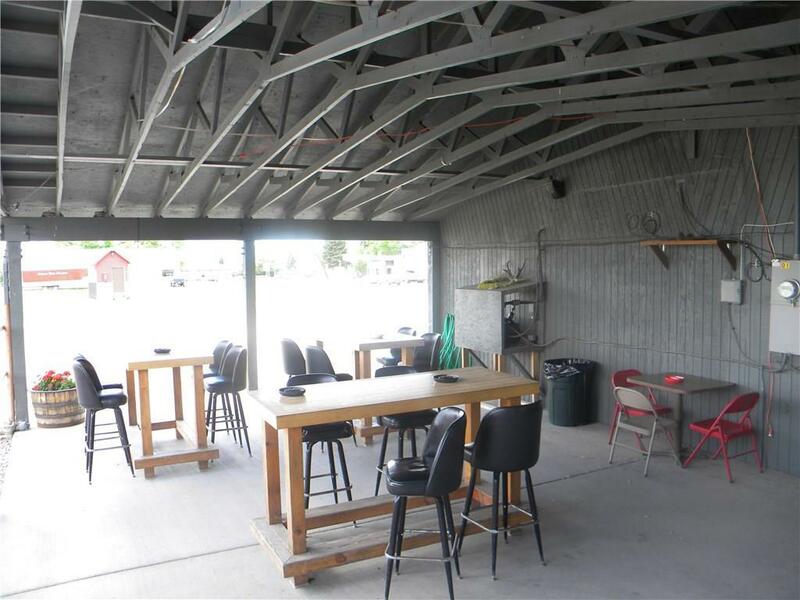 This price also includes liquor license.